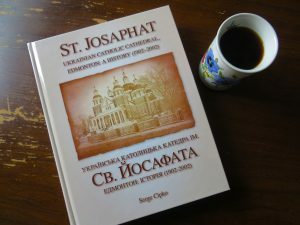 The Parish of St. Josaphat Cathedral continues to thrive and flourish, due to a large degree to its parish organizations. This vibrant church community utilizes these organizations to coordinate religious functions, cultural activities and fundraising efforts. Get involved in one of our organizations today! Phone 780.422.3181 for more information. Contact Fr. Peter Babej at 993.8037 for more information. 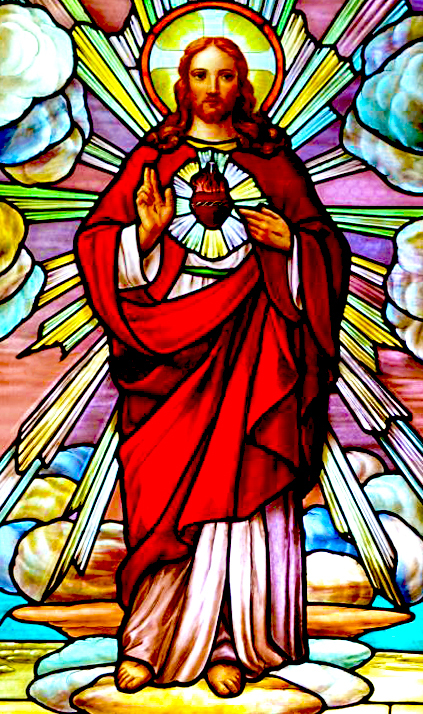 Apostleship of Prayer is a group of parishioners who have committed themselves to prayer intercessions for our community members who need spiritual support.. 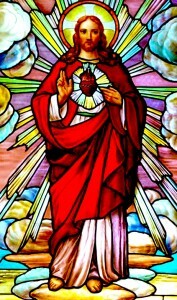 Through weekly emails or in an emergency basis, we pray daily upon rising with the Prayer of Surrender, Morning Offering, Special Prayers and at every Divine Liturgy your prayers are remembered in silence by the Clergy. When joining your confidentiality is strictly maintained and there are no meetings to attend. Click here if you need to send a Prayer Request or Intention. Help continue the centuries-old sacred choral tradition of our Church! 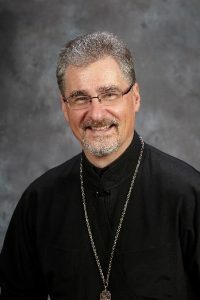 The Pastoral Council is a representative body of the parishioners of St. Josaphat Cathedral, whose purpose is to promote the mission of the Church. 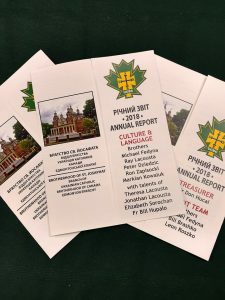 It is the main coordinating and unifying body of the parish and is responsible for overall parish pastoral development, formulating policies and procedures, and developing goals and objectives for presentation at the Annual General Meeting, and reviewing their implementation regularly. The Pastoral Council fulfills its responsibilities by perceiving a particular pastoral need, studying it with prayer and dialogue, and proposing to the rector (pastor) and the parish a way to respond to that need. The St. Josaphat’s men group is a fellowship of men who seek to serve the church through an organized effort. This branch is part of Edmonton Eparchy of branches which belongs to our metropolitan group. 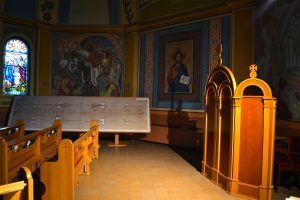 The mission of the Brotherhood is to Strengthen, Support, and Enrich the parish through Ukrainian Catholic faith in supporting and developing the religious and spiritual life of the parish. Catholic Religion: to further Catholic religion in the Byzantine rite, together with the priests to organize parishes and build churches, support church institutions, clubs, organizations, etc. 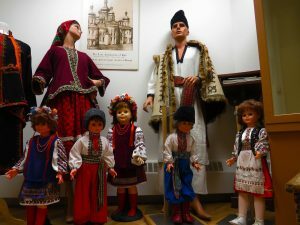 Ukrainian Culture: organize and support Ukrainian schools, further the knowledge of the Ukrainian language, literature and music and all forms of art, further and support the Ukrainian Catholic press. Canadian Citizenship: become familiar with Canada, be its faithful and loyal citizens, strengthen spiritual growth and moral values of the Canadian life. Social Work: organize orphanages, old age homes, hospitals, summer camps, educational centers for youth, sports competitions; all this in the spirit of Christian justice and love. The Ukrainian Catholic Women’s League of Canada is a vital and active part of St. Josaphat Cathedral. UCWLC is open to all women of the Parish. This organization offers spiritual, cultural, social and educational activities. Pastoral Care – ministering to the sick and elderly, by visiting them in hospitals and nursing homes. The Knights are Catholic men committed to making their community a better place. We meet: The third Wednesday of every month.